DBS' trading income crashed 23% in Q2. Loan growth for Singapore’s largest banks may slow from previous estimates of 8% to 6-7% by the end of 2018 as heated trade tensions between the economic superpowers US and China poses a key risk to banking profitability, according to Moody’s Investors Service. 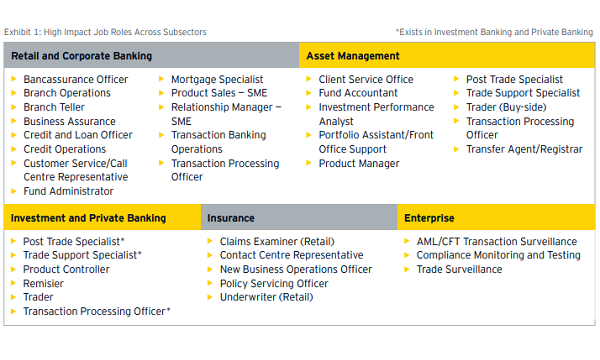 The strain already appears to be evident in banking performance. Despite booking larger business volumes with profit hitting $1.37b, DBS’ trading income crashed by 23% to $227m in Q2 on what it cites as wider credit spreads. "Amidst heightened uncertainty and market volatility, business momentum was sustained in the second quarter," DBS CEO Piyush Gupta said in a statement. OCBC also cited the challenging market conditions weighing in on quarterly banking performance. “The operating environment is increasingly challenging and we are watchful of the severe implications to the global economy and financial markets from escalating trade and political tensions,” OCBC CEO Samuel Tsien said in a statement. DBS and OCBC also have significant presence in Greater China due to their respective footholds, Dao Heng Bank and Wing Hang Bank, which makes them more vulnerable to trade tensions than their peer UOB. The Greater China region represented a fourth (25%) of DBS profit before tax and total assets compared to 19% for OCBC. 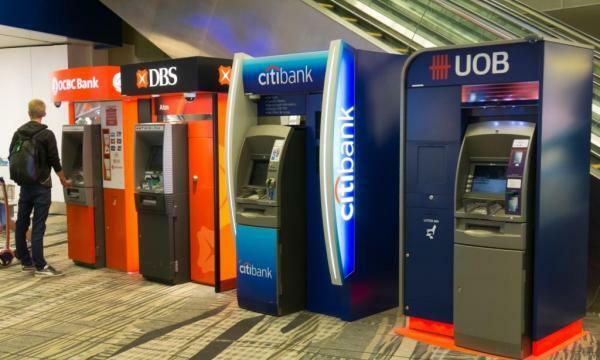 “DBS and OCBC benefit more from growth within Greater China. However, they will be affected more if trade conflicts escalate, resulting in broader slowdown at China’s coastal provinces,” UOB analyst Jonathan Koh said in an earlier report. The muted growth forecast, however, builds on the banks’ already robust capital positions even after higher dividend payouts. “Moody's expects healthy economic growth in Singapore and falling NPL ratios in other ASEAN economies will continue to support asset performance, although the ongoing US-China trade dispute poses a key emerging downside risk,” the credit rating agency added. At this pace of loan growth, banks can comfortably sustain their capital positions from strong earnings and maintain ample buffers to withstand stress conditions.